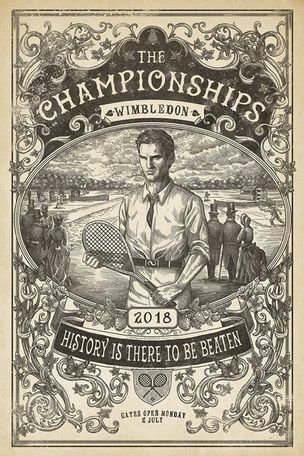 Wir freuen uns, dass Art Producerin SOPHIE CHAPMAN-ANDREWS von MCCANN LONDON die GoSeAWARDS unterstützt und zur UPDATE nach Berlin kommt.Als Teaser zeigen wir Euch die illustrierte Wimbledon Kampagne, die im Sommer londonweit zu sehen war auf GoSee. 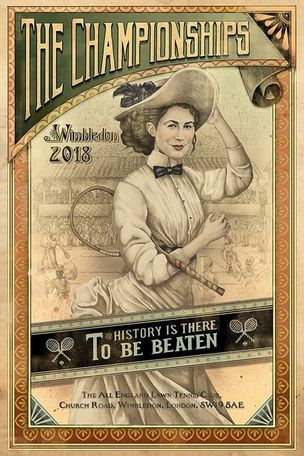 'History Is There To Be Beaten' Themed around the notion that ‘History is There to be Beaten’, the ads feature players from this year’s tournament rendered in a variety of vintage illustration styles. 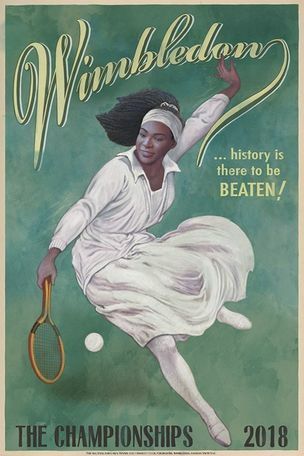 Each player is placed in a historical context, bringing to life the idea that true greats measure themselves not just against their peers, but against history itself.